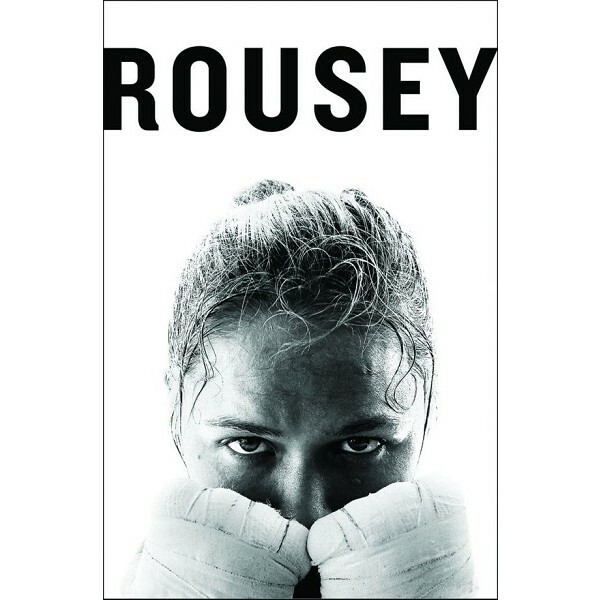 In this inspiring and moving book, Ronda Rousey, the Olympic medalist in judo, reigning UFC women's bantamweight champion, and Hollywood star charts her difficult path to glory. 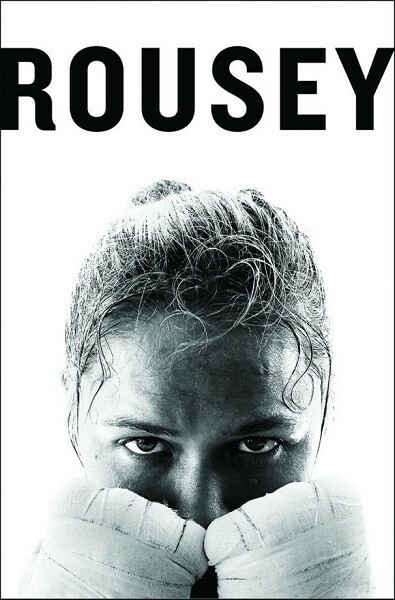 Marked by her signature charm, barbed wit, and undeniable power, Rousey's account of the toughest fights of her life — in and outside the Octagon — reveals the painful loss of her father when she was eight years old, the intensity of her judo training, her battles with love, her meteoric rise to fame, the secret behind her UFC record, and what it takes to become the toughest woman on Earth. Rousey shares hard-won lessons on how to be the best at what you do, including how to find fulfillment in the sacrifices, how to turn limitations into opportunities, and how to be the best on your worst day. Packed with raw emotion, drama, and wisdom this is an unforgettable book by one of the most remarkable women in the world.